Another first for international skateboarding! 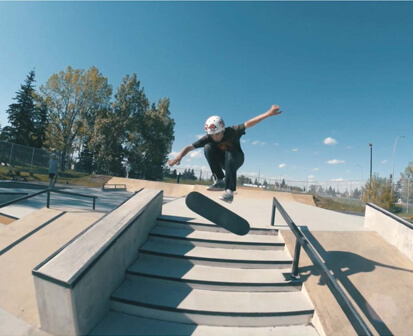 The completion of the Banff Skatepark marks the introduction of the first integrated public concrete skatepark within a North American National Park setting. Part of the UNESCO Rocky Mountain Parks World Heritage Site, Banff National Park is Canada’s largest and most renowned National Park with over 3 million visitors a year making the pilgrimage from across the globe. 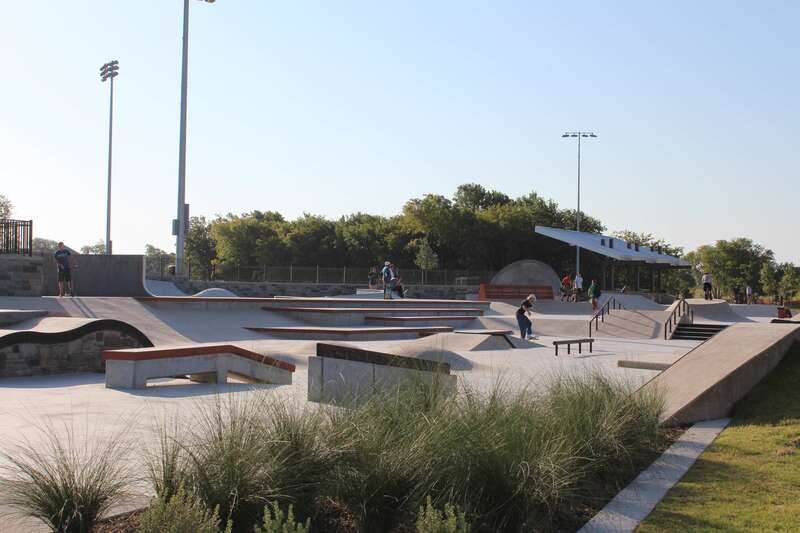 Recognizing the importance of the site and gravity of the unprecedented development opportunity at hand, our team embarked on an intensive 12 month design and construction process involving local skateboarders, civic officials, and planning experts from Parks Canada. Along with achieving a world-class selection of modern skatepark terrain, critical environmental stewardship, wildlife preservation, and architectural control requirements had to be addressed in a manner fitting for Banff’s unique ‘heart’, culture, and breathtaking surroundings. The result is a facility of global significance, demonstrating a thoughtful balance of compelling skateable architecture, sustainable design, and signature accents that reflect the best of Banff’s unmistakable character. A huge THANK YOU to the dedicated City Council and Staff, Local Skaters, and Parks Canada Representatives who helped make this landmark project a reality!